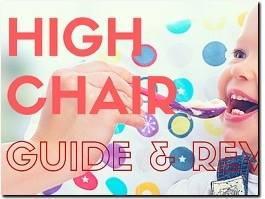 A great source of information about how to choose the right baby high chair for you and your toddler, diversification schedule, baby recipes and more. 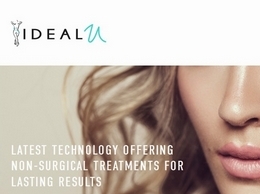 Beauty Clinic in London bringing new technology (popular in US & Canada) to UK. Non invasive liposuction and non invasive Vaginal Rejuvenation treatments. 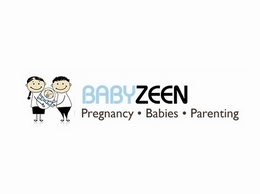 BabyZeen.com is aiming to provide the best, most reliable, easy to understand and science-backed information for new and expecting parents. Me and My Child is a website that offers a tips, advice and in-depth information on parenting so you can raise healthy happy children. 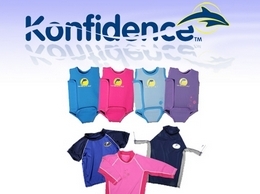 Konfidence provides a great range of products to help your child to become a true water baby. From costumes to buoyancy aids, you can find all you need here. With the primary aim of putting your child's safety and comfort first, Britax offer a range of quality pushchairs to suit your needs. Miracle in Progress is a private pregnancy owner and ran by experienced midwives and provides 4d scans and 4d ultra scans throughout Leicester, Nottingham and Derby. 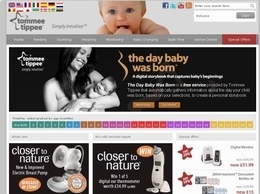 tommee tippee is a leading baby products manufacturer offering everything from baby feeding equipment such as baby bottles and breast pumps to baby safety equipment such as monitors. 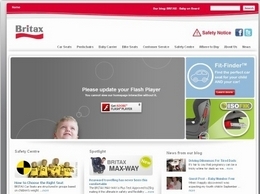 View our site to find out more about our full range of baby products. Use our calculators and calculate your pregnancy week, implantation dates, period, ovulation or Due date. Find out when you have the best chance of conceiving or when your next period is coming with an ovulation calculator and calendar. Best Fertility treatment in bangalore - Femiint Fertility, Ranked 5th @ All Bangalore Fertility & IVF Ranking Survey 2018 by Times of India. Award Winning Private Ultrasound Scan Clinic in London. We provide Pregnancy Scans, Medical Scans for Men and Women, Health Checks & Blood Tests with fast and timely results in London. Same Day Evening & Weekend appointments with Expert Clinical Staff. One of the more exciting parts of being pregnant is getting your home ready for your babies. Sometimes when a couple learns that they are expecting twins the excitement turns to tension. W GYNAE Women's Clinic provides a wide variety of services for women of all ages such as gynaecology, obstetrics, and aesthetic services. Contact us at (65) 64550050 to know more about our services. Dr Christopher Ng pursued a career as an Obstetrician and Gynaecologist because he has two generations of prominent doctors in his family. Want to monitor and listen your baby’s heartbeat at your home with your husband? Buy baby Doppler of Bjingles. The leading provider of supportive maternity and postnatal fitnesswear. Empowering women to look good, feel good and stay active as they become parents. Know what to expect during pregnancy and learn about pregnancy symptoms, nutrition, fitness, labor & delivery, week by week pregnancy information and more. The Mother Baby Center welcomes you, your family, and your baby to our Minneapolis birth center at Abbott Northwestern Hospital.